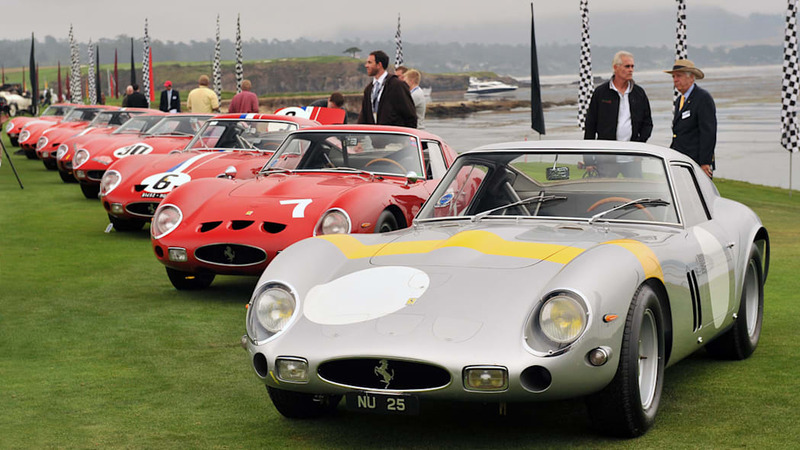 The Ferrari 250 GTO is well-known as one of the most valuable cars on Earth, and quite rare with just 39 examples built. It's a reputation backed by incredible sale prices, one of the most recent being an auction record of $38 million at Bonhams' Monterey auction in 2014. 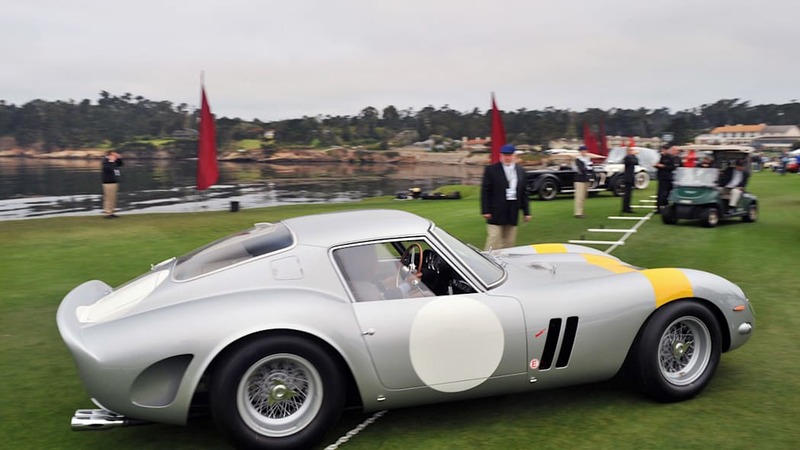 Not all of them cross the auction block, and one reportedly was sold in a private sale for a stunning $70 million, thought to be the highest price ever paid for a car. The price and the sale was confirmed by Fox News after the news outlet talked to a Ferrari historian. 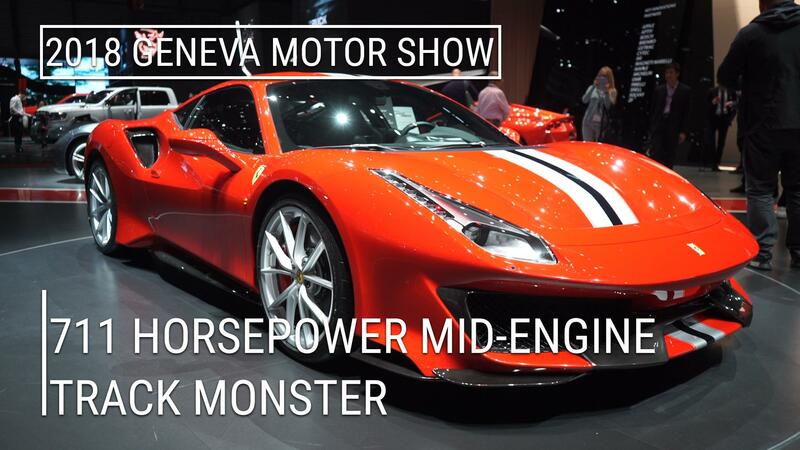 It was reportedly sold to American businessman. The duPont Registry reported on the sale a little earlier, having learned of the sale in a forum, and notes that the buyer may have been David MacNeil, CEO of WeatherTech, the company that makes and sells various floor mats and cargo-area covers. MacNeil is a Ferrari collector and driver and may well show and drive the car in vintage races and rallies. Not only does this price exceed the last auction price, it exceeds the last rumored private sale price. 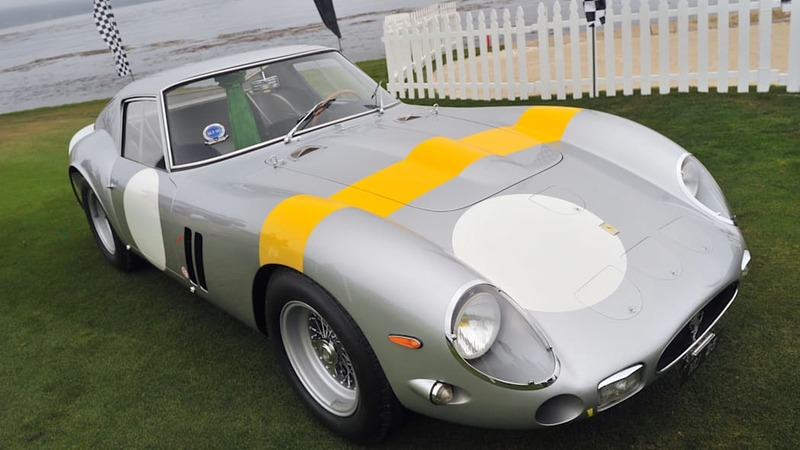 Back in 2013, a 250 GTO reportedly sold for $52 million. 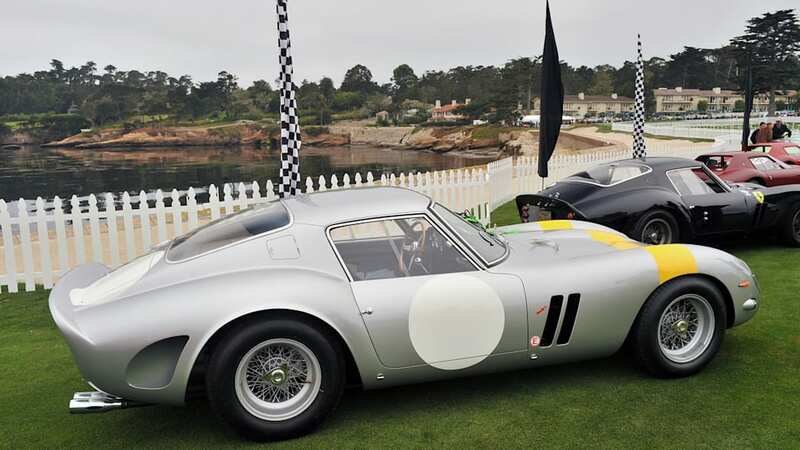 That particular car shared some of the racing heritage of this new record setter, including a win in the Tour de France, a race that was commemorated in the name of the Ferrari F12 TdF.